Recently I heard an unfamiliar term: spectrum camouflage, or maybe it was EM camouflage -- no matter, it's intriguing. There's growing awareness that for all our great military technology enabled by net-centric warfare, an unintended consequence is deep reliance on assured use of the electromagnetic spectrum. Our peers and foes recognize this and have invested heavily in electronic warfare against tactical communications, navigation and timing, civilian networks etc. The Russians demonstrate this fearful capability in hot-spots like Ukraine and Syria. Reducing susceptibility to signals intelligence and electronic attack by the enemy, i.e. spectrum camouflage, is a worthy and difficult endeavor. One aspect for consideration is electromagnetic signature management, that is, controlling emissions as a function of frequency of operation, transmit power levels and the shape of directional antenna radiation patterns. Legacy tactical communications systems offer little in the way of signature management. 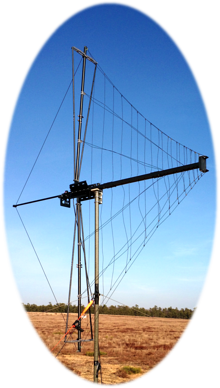 SATCOM is much better owing to their necessarily directional antennas, but let's keep this discussion about mounted and dismounted tactical communications in VHF and UHF frequencies. 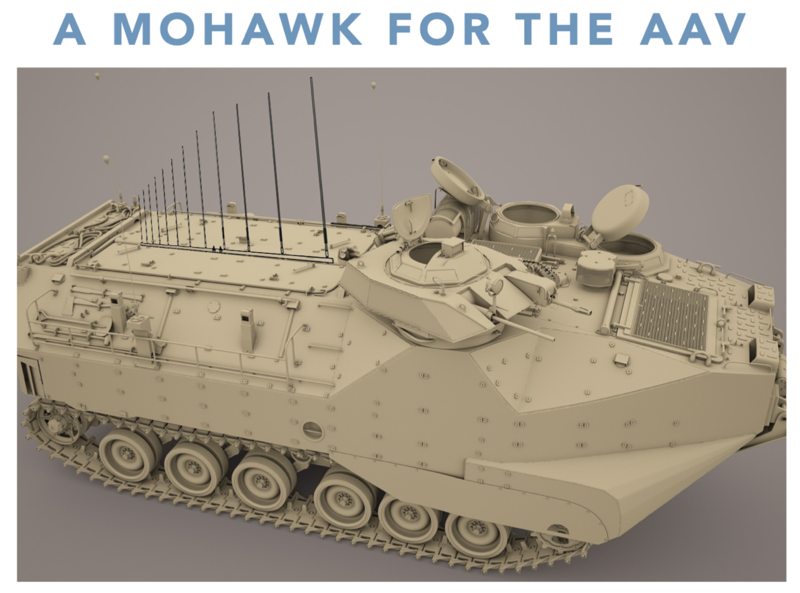 Antennas for tactical comms are mostly omnidirectional, sending signals in all azimuths equally with ample power for high signal-to-noise ratios. 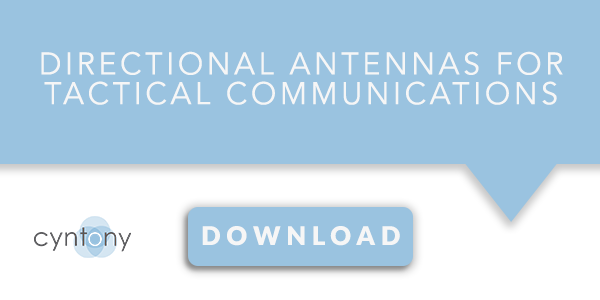 Adjusting power levels is easy, but reducing power to control unintended emission can too severely degrade necessary communications when using omni antennas. So let's take a look at altering radiation patterns by employing directional antennas in place of omnidirectional ones. This lightweight, portable wire-element log periodic dipole antenna, LPDA-A0097 has a 30-500 MHz frequency range with directional gain up to 6 dBi, and front-to-back ratio from a few to 25 deciBels (dB). Setting up the antenna takes only a minute; it is simply a matter of unfolding the arms and bowtie then deploying the 'stinger' at the back, which tensions the log-periodic dipole array antenna (LPDA) wire element catenaries. Compared to a wideband V/UHF whip antenna on a vehicle, for most frequencies, this LPDA antenna would deliver at least ten times more power in the favored direction. 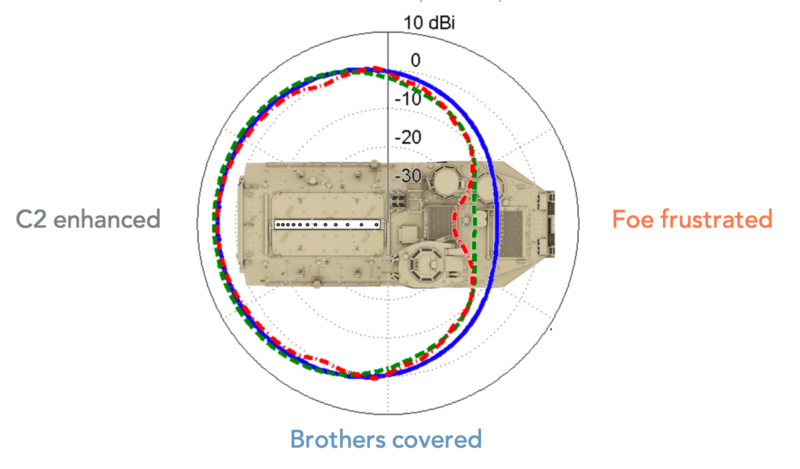 The diagram below illustrates the differences of omnidirectional and directional antenna azimuthal power patterns at the horizon (zero degrees elevation). You can clearly see the benefit of directional antennas in tactical situations, assuming your friends and foes are in generally opposite directions. 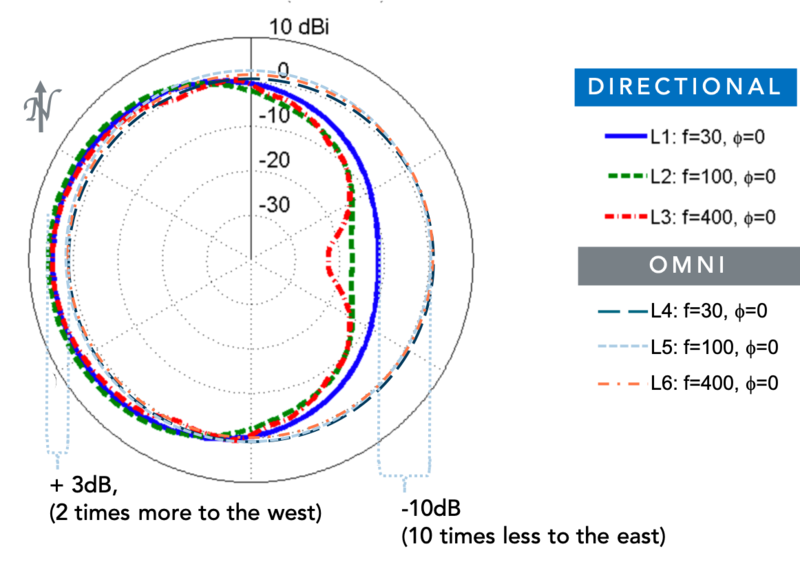 Notice in the illustration how an LPDA covers a wide arc with power levels at or above a dipole (0 dBi), from north to south, and as much as 3 dB more to the west. While in the eastern direction, radiated power is significantly diminished, from several to tens of dB (remember -20dB equals 0.01, or 1/100). For Boris in the East, he'll be much less able to hear and locate an emitter with a directional antenna as above. Signature management in action. This is cool, but what if you want to have a directional vertically polarized antenna covering the same V/UHF frequency on a vehicle? The 12 foot tall LPDA-A0097 is probably too tall. 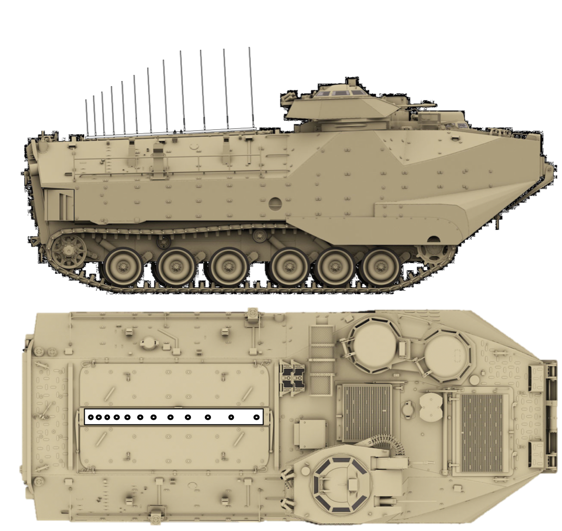 Although the directionality of the radiation pattern is fixed to the vehicle, the AAV has tracks, so it can easily reorient itself should the need arise to point its rear-end to the desired bearing. After all, YAT-YAS applies. I think this could give the First Wave an edge, and piss off Boris, don't you think?